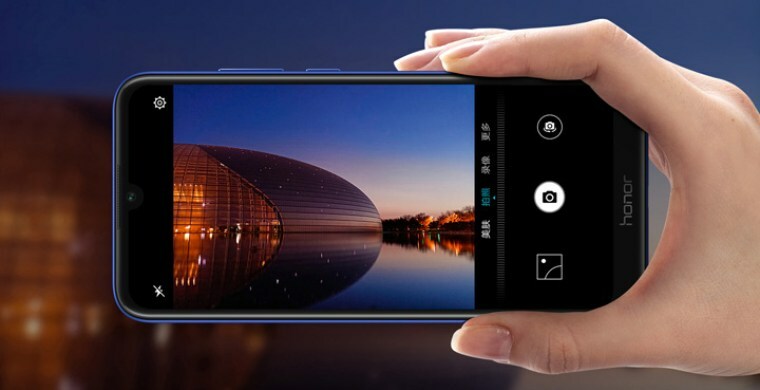 With so many brands introducing many smartphones in the low-budget segment, the segment has become highly competitive for the mobile industry. Honor Play 8a is a phone which will not only contain many unique features but will also be launched at a low price. The phone will be launched keeping in view the demand of Indian customers who are fond of quality phones and that so at a reasonable price. Many reports have claimed that this phone resembles a lot to Mi Play to Xiaomi, although as per the reports the price of Honor Play 8A will be less than the former product. And many reports have suggested that this product will give tough competition to many other low budget phones. The price of this phone is around USD 124 i.e. around 9000 INR. The phone which was launched in January 2019 comes with a touchscreen display of 6.09 inch and with 720×1560 pixels, screen resolution. Honor Play 8a comes in only one variant i.e. 3 GB ram and internal storage of up to 32 GB. However, it can be expanded up to 512 GB by inserting a memory card. Honor Play 8a will run on Android 9.0 Pie OS and will come with a battery capacity of 3020 mAh. The rear camera is of 13 megapixels with f/1.8 aperture and on the other hand, the front camera is of 8 megapixels with f/2.0 aperture. The weight of this smartphone is around 150 grams. And comes in 3 colors namely Aurora Blue, Magic Night Black and Platinum Gold. Honor Play 8a is powered by a processor of Media Tek Helio P35 and comes with a hybrid slot. All in all this smartphone features 3 sensors namely Accelerometer, Proximity sensor and Ambient Light Sensor. Keeping in view all these features it is quite clear that this phone is definitely going to be a good choice for the customers. Do we actually bother about the Casteism and Corruption based distinction?